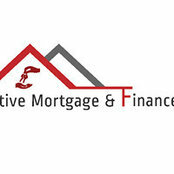 Active Mortgage are the best mortgage broker branch in West Sydney. Active Mortgage are your mortgage broker specialists in Ashfield, Blacktown, Burwood, Rockdale, Strathfield, Summer Hill, Homebush, Kogarah and beyond in West Sydney, helping you find the right mortgage for your individual needs and budget. 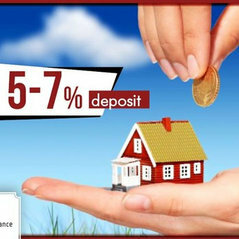 Professional Information:Looking for a mortgage broker in West Sydney? Talk to Active Mortgage, the best piece of advice you’ll find right here from a broker who knows everything mortgage in Sydney. Look for your next home stress free in with a mortgage broker in Blacktown, Ashfield, Burwood, Rockdale and more.